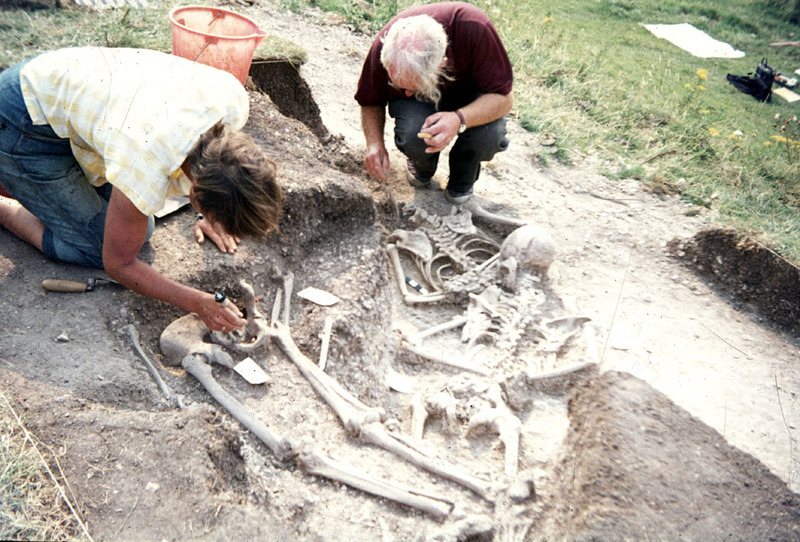 Greg Chuter is Assistant County Archaeologist for East Sussex and has carried out a number of archaeological investigations in the Lewes area. He will be talking about recent investigations on Malling Down above Lewes. Here evidence of human activity has been found starting over 6,000 years ago, with intensive occupation and farming activity in the Bronze Age and Roman periods. The most exciting discovery was a mass grave containing a group of men executed in the Saxon period, who may have been captured Viking raiders. The Lewes History Group helped fund the lab analysis so at this talk Greg will give the latest scientific news on where these men may have come from.